As we all know On January 20, 2015, it was announced that Club Nintendo would be discontinued in Europe and Japan on September 30, 2015. 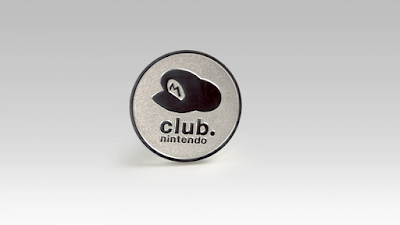 In honor of the legendary Club Nintendo there is now a commemorative Goodbye Coin available for 2000 stars in the Nintendo Shop and it's a beauty and a must for all Nintendo nuts like myself! 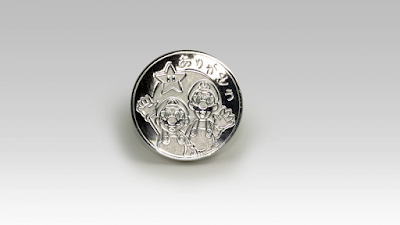 This silver plated coin is stamped with the waving Super Mario Bros. 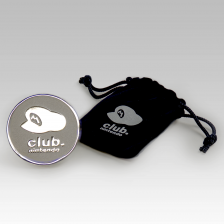 The coin comes in a special velvet, drawstring pouch which makes this awesome coin even more special. 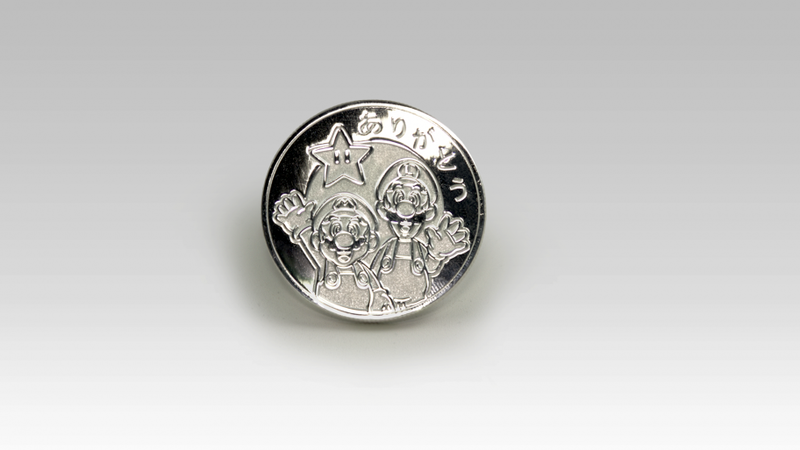 The measures in at 40mm in diameter and 3mm thick. Now Tell Me You Don't want this!